• Our planet receives about 274 million gigawatt-years of solar energy, which translates to an astonishing 8.2 million “quads” of Btu energy per year. • A “quad Btu” refers to one quadrillion British Thermal Units of energy, a common term used by energy economists. • The entire human race currently uses about 400 quads of energy (in all forms) per year. 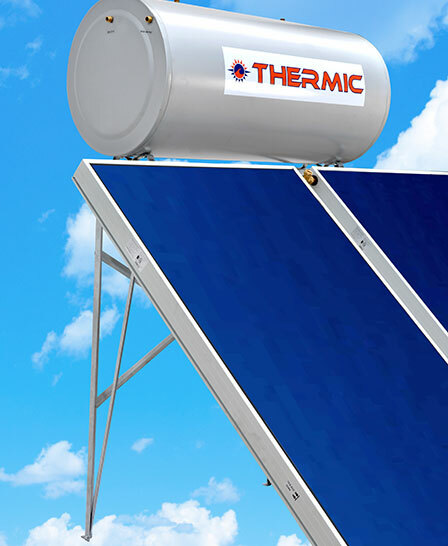 Our solar water heaters convert the sunlight into renewable energy for water heating using a solar thermal collector. A collector is a device for capturing solar radiation. Our solar thermal collectors collect heat by absorbing sunlight and distribute it wherever is needed. Our water tanks are containers for storing water used in force circulation systems. Made from premium materials, the tanks are sure to be long lasting and top quality. 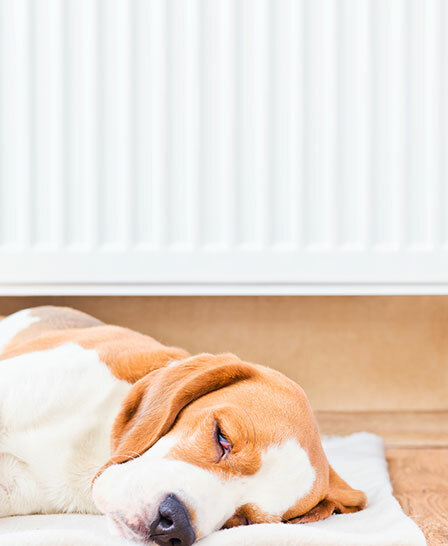 An electric storage water heater is a domestic water heating appliance that uses a hot water storage tank to maximize heating capacity and provide instantaneous delivery of hot water.